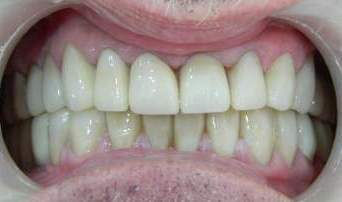 Are you considering full mouth rehabilitation new delhi india? 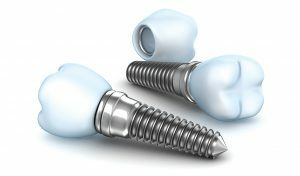 Which tooth implant should I choose??? ?